If you use TightVNC, you probably noticed that whenever you access Services or Permission settings, the target machine stops responding to remote commands. 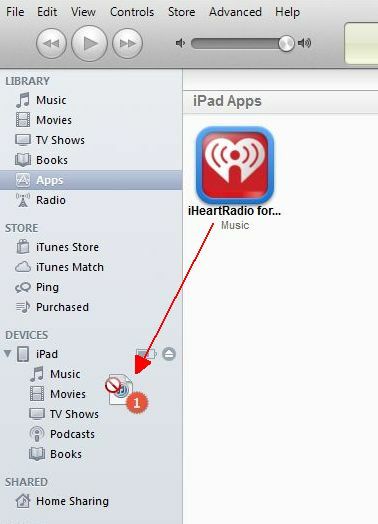 When you try to drag an application to your iPad or iPhone, iTunes doesn’t allow you to do that. If your AJAX Random Post plugin displays Loading… and the end of your post and doesn’t show any random posts, that means it can’t execute. There are only two reasons for weak water flow: either the pressure is low or the faucet is clogged. If your kitchen faucet has a good steady flow, and your bathroom faucet doesn’t, that means the pressure is ok, but the faucet or the rube is clogged. If you have a nettop, most probably you would like to attach it to the back of your monitor. But that’s not always possible. For some reason, mini and micro ITX PC manufacturers supply their products with a standard VESA hook, while the VESA mount is usually already occupied by an existing monitor stand. Obviously, you can’t mount one VESA stand on top of another one. Creating subtitles is a long and tedious process, even if you have a transcript. However, if you do have a transcript for your video, you can try automatic timecode option in Youtube. If scrubbing your jewelry or dentures is a tedious process with unsatisfactory results, and you are concerned about putting cleaning chemicals onto your body and into your mouth, try using an ultrasonic cleaner. If you ever used a search engine, you probably came across sites, which fearure all the words exactly from your search query. However, when you click on the page URL in search results, the actual text is just random words that make no sense. This is called auto-generated content, which is scam. Did you know you could report such sites? Wi-fi networking enthusiasts often face a problem of moving the antenna away from the transmitter unit. Sometimes, the antenna must be moved dozens of feet away from the router to overcome a reception blocking obstacle.